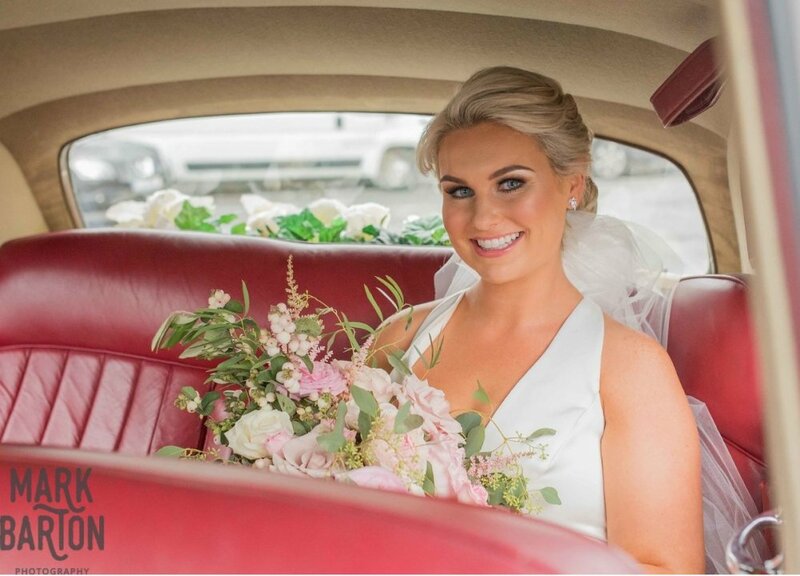 Here at Seapoint Clinic, we’ve had the pleasure of helping countless of brides and grooms prepare for their big day out, by providing straightforward treatment to ensure a straight and sparkling smile. 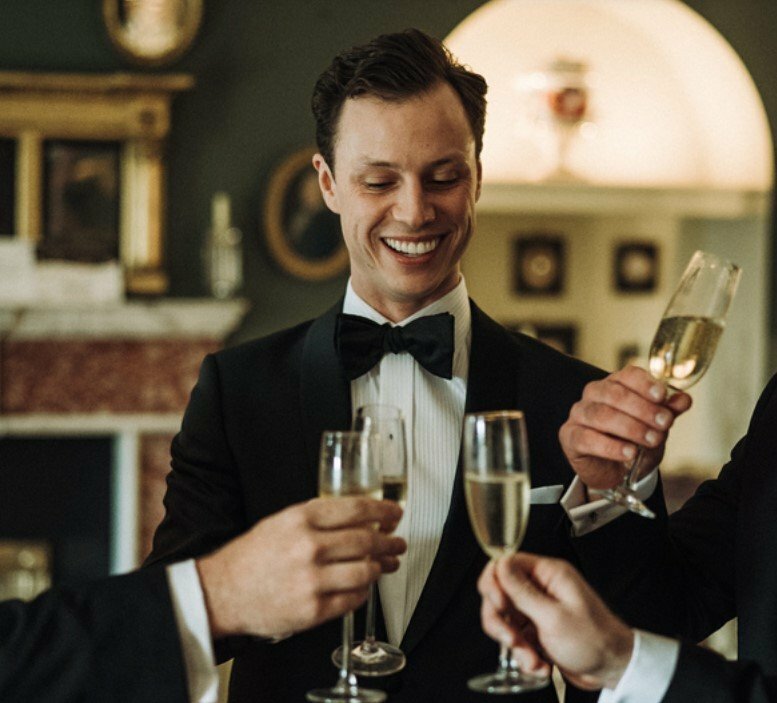 It goes without saying that preparing for your wedding day is stressful enough without having to worry about your smile. The cost, stress and finding the right dress are only a mere handful of things to worry about in the build-up to your perfect day. However, it’s important to remember that you deserve the perfect smile on your perfect day. Let’s face it, you wouldn’t cut corners on anything else so why should your teeth be any different? 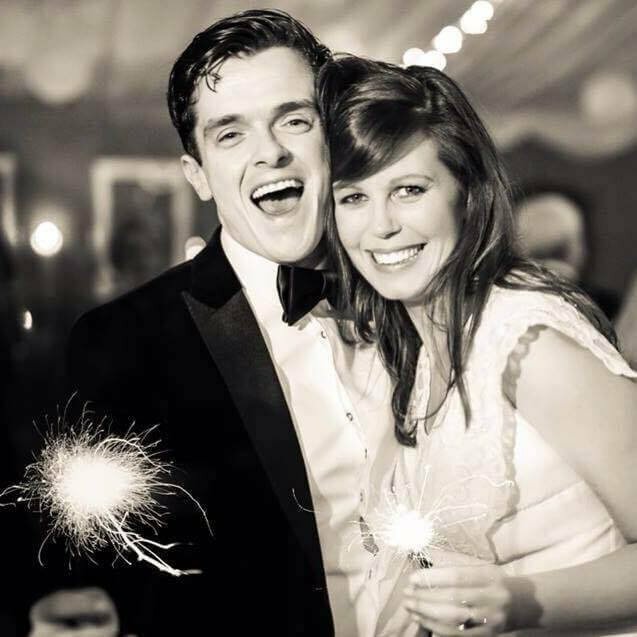 But don’t think that having dental treatment for your wedding is a major hassle, far from it. I had braces before but didn't stick to wearing my retainer so unfortunately my teeth had moved. 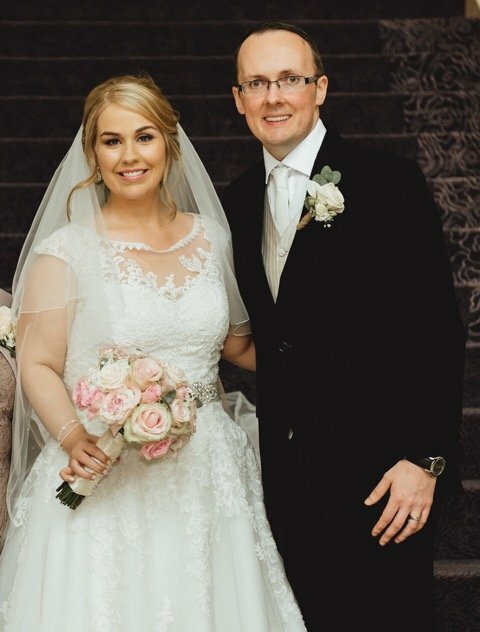 I was so thankful that I could have perfectly straight teeth for my wedding and it only took 6 months! Even my husband-to-be came to the clinic to whiten his teeth after seeing my amazing results! 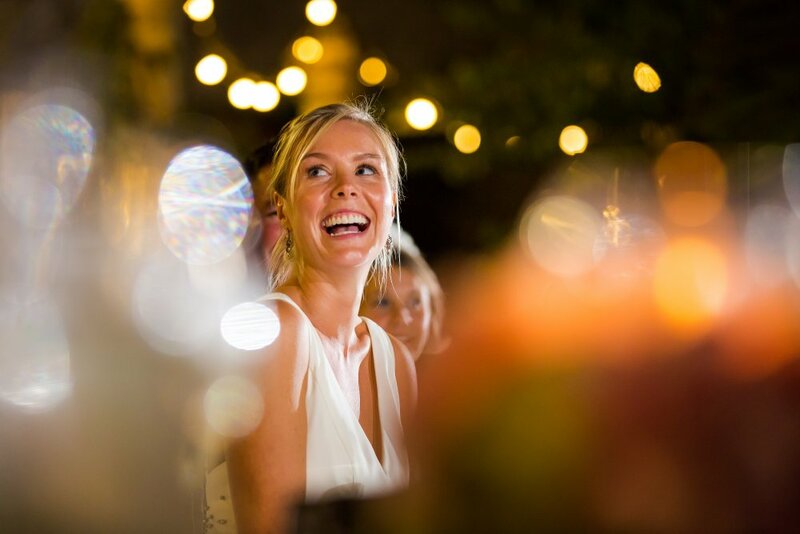 Like anything related to your big day, it’s important to give yourself enough time to prepare, with our popular 6 Month Braces plan, you can smile with confidence on your wedding day and avoid spending 2-3 years wearing traditional braces. 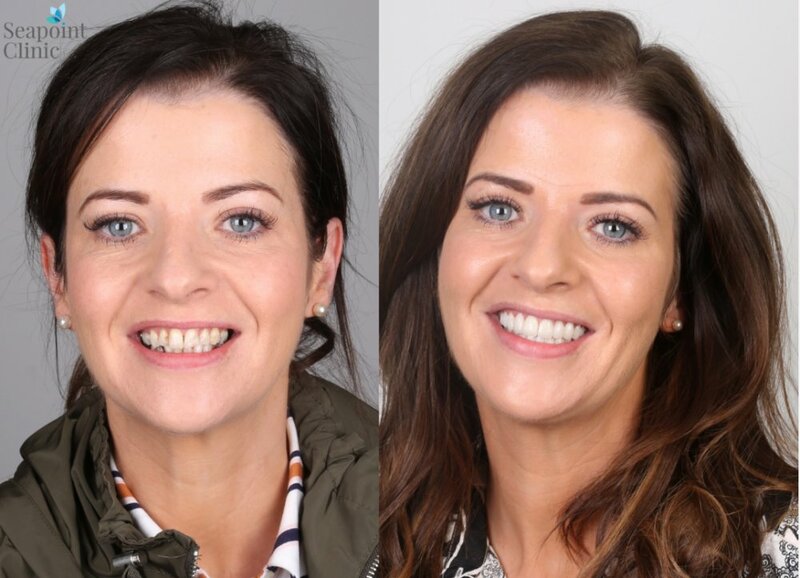 At Seapoint Clinic, our 6 Month Braces are so successful due to the incredible wealth of experience we have in this treatment, more than any other clinic in Ireland. With these braces, it usually means only treating the front teeth with the goal of giving a patient a healthy, natural smile. We won’t drastically alter your bite and the results we aim for are purely cosmetic. If you require your back teeth moved or want to change your bite, traditional braces will be required and can take longer. We’ve found many patients commenting how their braces often go unnoticed, thanks to out see through braces and are ideal for those who want their braces to be discreet. I am thrilled with my treatment. The whole process was so simple and Dr Altona Myers was brilliant. I even sent my husband to have braces with her as well! I didn’t want to be embarrassed to smile on my wedding day. I couldn’t believe it when in just six months I had the results that three years in braces in my adolescence couldn’t achieve. As you can see, the grin was a key part of my outfit on my big day! Invisalign is a rather clever system of clear aligners which are so discreet you would barely notice them. Although they are incredibly thin, they are able to straighten teeth and are particularly popular with patients who find themselves in the public eye. Many of our patients have avoided braces for years due to their unsightly appearance, but Invisalign has enabled them to enjoy beautifully straight teeth. Wearing a set of customised clear aligners, they allow you to brush and eat as normal throughout treatment. On average, the treatment time for this procedure is about a year but can be faster where minimal movement is required. Many people who have previously worn braces as children, but had some orthodontic relapse, opt for Invaslign because of their discreet appearance. However, Invisalign is not always suitable for every case, meaning 6 month braces may be the best alternative. I can't believe how amazing my teeth look now! 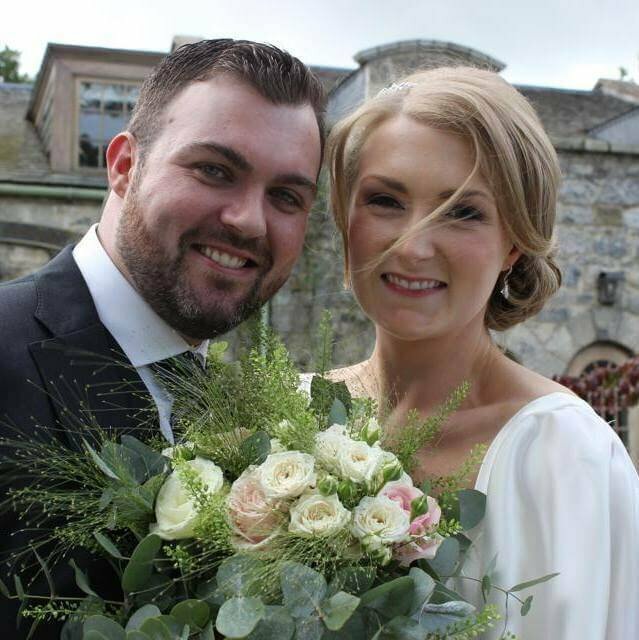 I was delighted with my wedding teeth. Dr Marie Sanfey was fabulous at all of my appointments and managed to get my top teeth straight in 5 months and my bottom teeth in 4 months! I am showing them off to everyone and they are super impressed with the results! At Seapoint Clinic, we are able to provide you with a dramatically altered smile within weeks and without the need to undergo any major surgery or the need to wear braces. By using veneers, we can permanently improve the appearance, shape and colour of your teeth in a straightforward process. Our Da Vinci Veneers tend to be most popular with those looking to make significant changes to the shape, colour or position of their teeth. Made up of a very thin layer of tooth-coloured porcelain bonded over your own natural tooth, we can improve both its aesthetics and protect the damaged surface area. Offering the very best results that money can buy, we use only veneers made by talented cosmetic ceramic technicians at Da Vinci in California. Combining both science and art, they are able to produce incredibly life-like veneers. 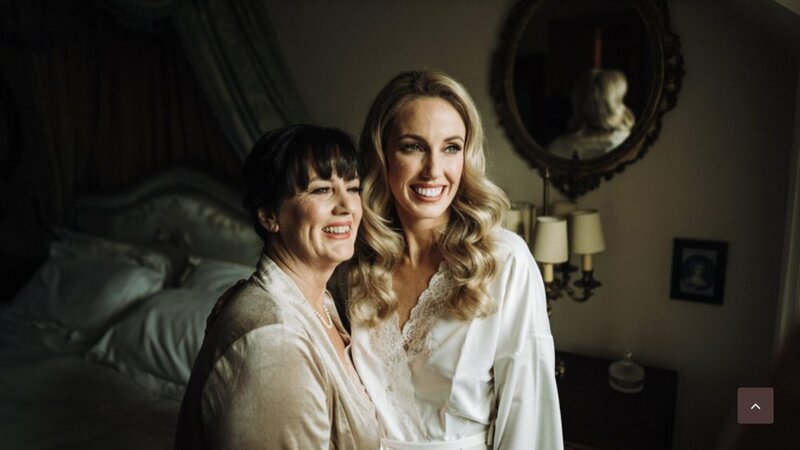 At Seapoint Clinic, we have done veneers for some of the country’s most loved celebrities including Pippa O’Connor, Georgia Salpa and Sarah Morrissey…so why not treat yourself for your wedding day! Beforehand, we’ll arrange a smile simulation which will show you how your new smile will look. From there, we can modify your smile simulation until you are happy with the results. Once you are happy with the results, we get the simulation converted into porcelain in California before bonding them in place. The benefits of Da Vinci veneers is that they can be made into practically any shade you wish, providing you with a natural smile you can be proud of. Being the single largest provider of Da Vinci veneers in Ireland, you can rest assured you will get the results you long for. What’s even better is that Da Vinci themselves offer a lifetime guarantee against fracture of the veneers, something which is unique among cutting edge dental laboratories. There are several different types of dental implants designed for different types of situations. However, for an implant procedure to work there must be enough bone in the jaw and the bone must be strong enough to both hold and support the implant. If there is not enough bone we can stimulate and grow the bone using advanced technology. There is no age limit to getting an implant procedure. We welcome patients from the ages of 18+ getting dental implants regularly, after accidents, tooth extractions or following general tooth loss. If you would like to be able to chew comfortably, smile with confidence on your big day and prevent any further bone loss, dental implants are the solution for you! Instant veneers or composite veneers are an excellent treatment option for so many people; it gives fantastic results without any damage whatsoever to your tooth beneath. Maintaining healthy, beautiful teeth is so much easier with this advanced non-invasive treatment option. When you meet the dentist, she will assess your suitability for composite veneers and talk you through the process. Next, the dentist will expertly layer the composite veneers around your teeth to your desired shape, shade and contour. You will leave the clinic straight away with a beautiful smile, not numb; ready to enjoy your new smile! The dentist always offers a complimentary review visit for you to have a final polish for the best shine. This also allows you to request any minor tweaks you may wish after having lived with your new smile for a few days. I had the pleasure of seeing Dr Sanfey for my treatment and it was a very easy process. Everything was completed in one visit and now I have a smile I could never have even imagined! Teeth whitening can help dramatically help change a patients smile, all without having to undergo any major procedure. To achieve the best possible results, Seapoint offers its very own Teeth Whitening Suite, ensuring you can have a glistening smile at a time that suits you. Obviously, there is a limit to how white your teeth will naturally go depending on the patient, but by using our in-clinic whitening technique, you can get your teeth as white as possible without opting for porcelain veneers. Through this method, your teeth can lighten by nine to twelve shades in a single 45 minute session. Just how long the results will last depends entirely on the individual, as habit such as smoking, drinking red wine or eating staining foods can affect the lasting whiteness. Arranging regular hygiene appointments will help maintain your newfound brightness.